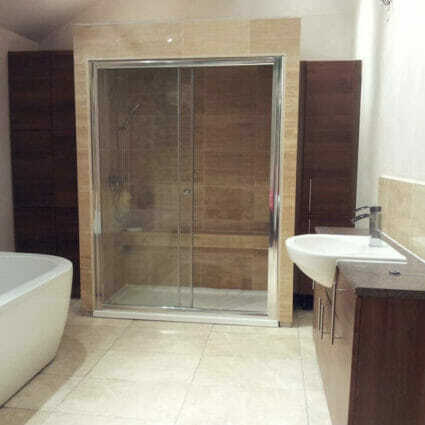 Aztec Interiors have over 15 years experience of supplying and fitting bathrooms, showers and wet rooms in homes throughout Durham and the North-East of England. 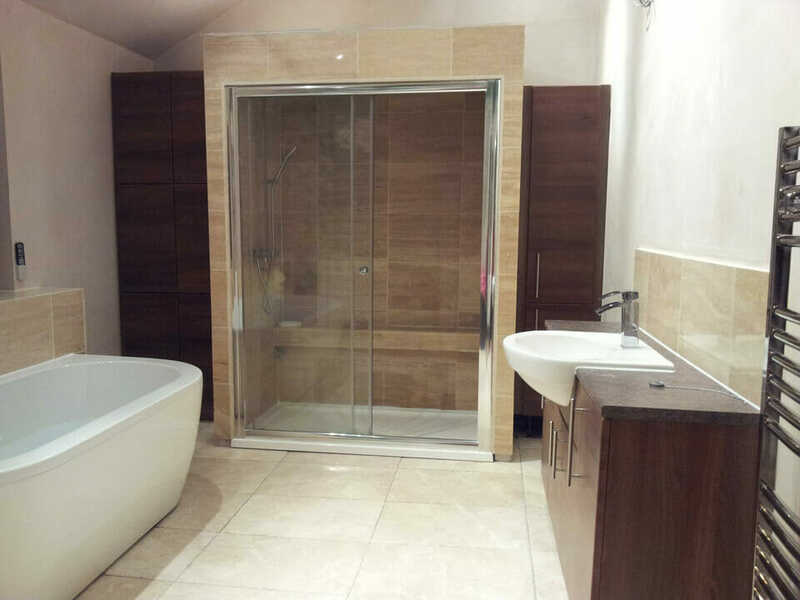 We provide a wide-range of bathroom fitting services including joinery, plastering, tiling and electrical work. 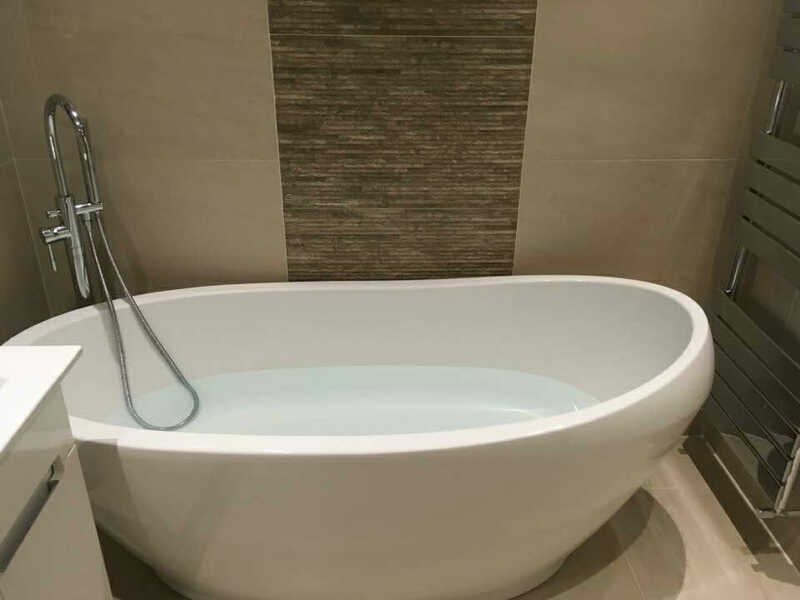 Whether you’re thinking of a complete bathroom re-fit, adding an en-suite or shower room, or need a tap fitting replaced, our team of experienced, qualified bathroom fitters are on-hand to carry out the job to our high specifications. 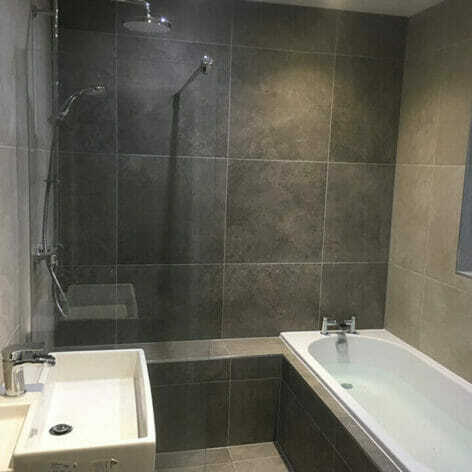 For more information on our bathroom and wet room design and installation service, contact Aztec Interiors by telephone on 01207 502 029 (mobile 07940 490 816) or by email on [email protected]. 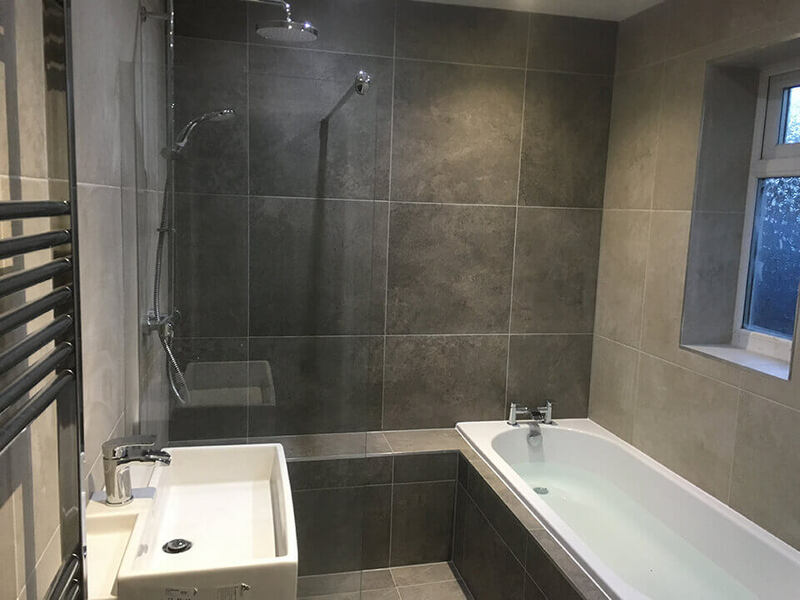 From an additional en-suite or downstairs shower room to a full bathroom design and installation, our experienced bathroom fitters are on-hand to ensure that your new bathroom and shower room is completed to the highest standard. 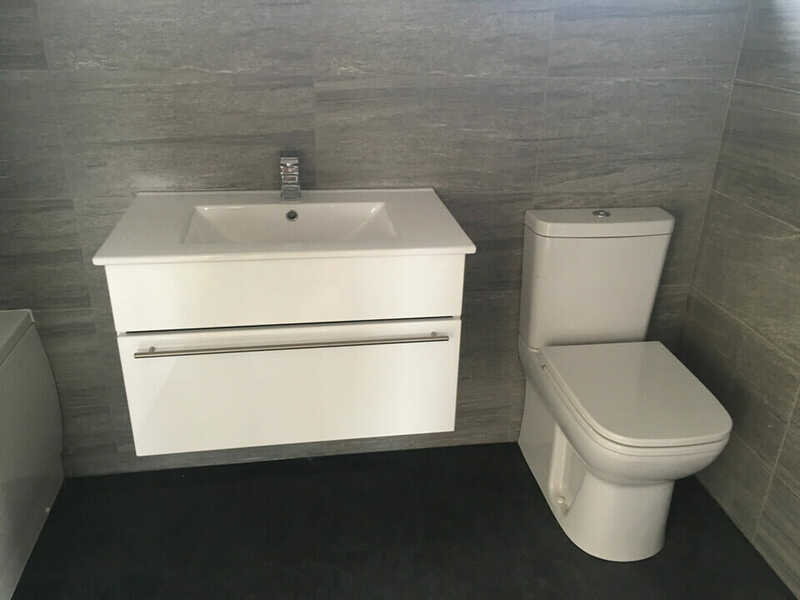 Wet rooms are an increasingly popular choice either as a practical solution to mobility difficulties or simply as a stylish addition to your existing bathroom. 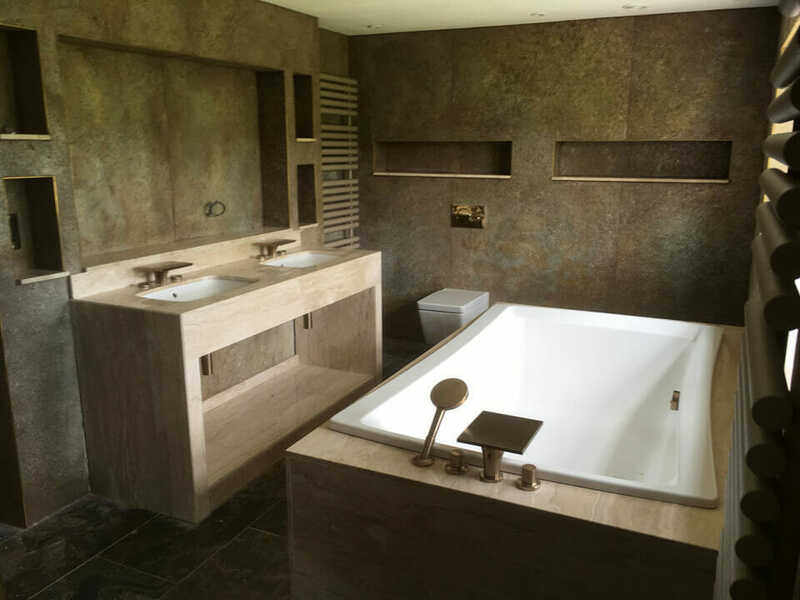 Whatever your reason for choosing to install a wet room with Aztec Interiors you can be sure that the work is carried out to the highest standard by qualified, experienced professionals. 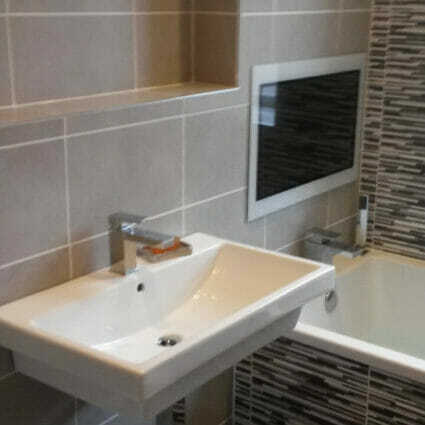 Whatever style of bathroom you decide upon, our experienced tilers ensure that your wall & floor tiles are laid professionally. 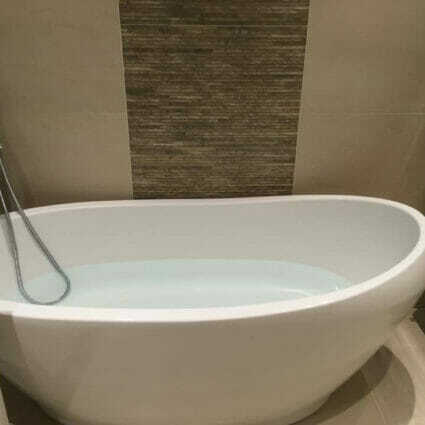 We also provide a removal & re-grouting service for your discoloured or damaged grout providing a refreshed finish. 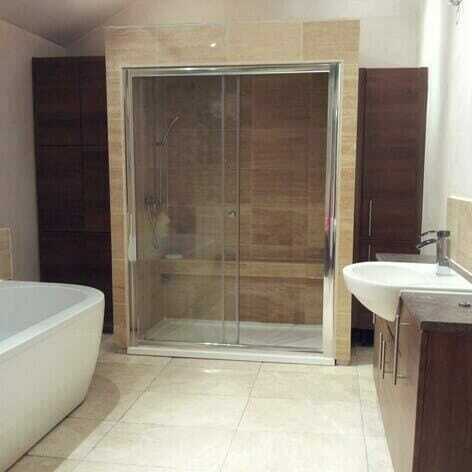 Underfloor heating & heated towel rails. 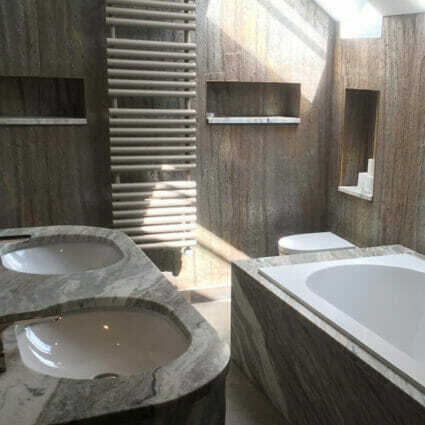 Aztec Interiors offer a no obligation bathroom design consultation service which allows you to fully discuss your bathroom or wet room design and fit requirements. 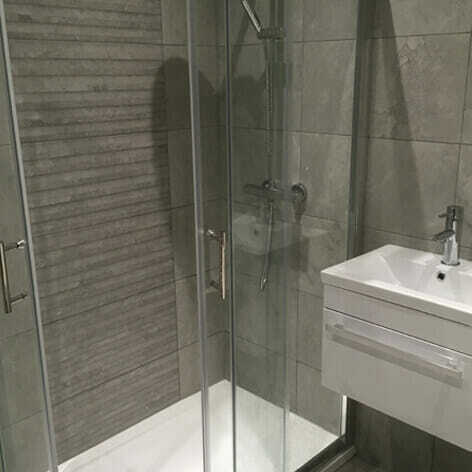 Our close links with a wide-range of quality bathroom suppliers, gives you a vast choice of bathroom fittings and styles and we will tailor your bathroom design to your specification and budget. 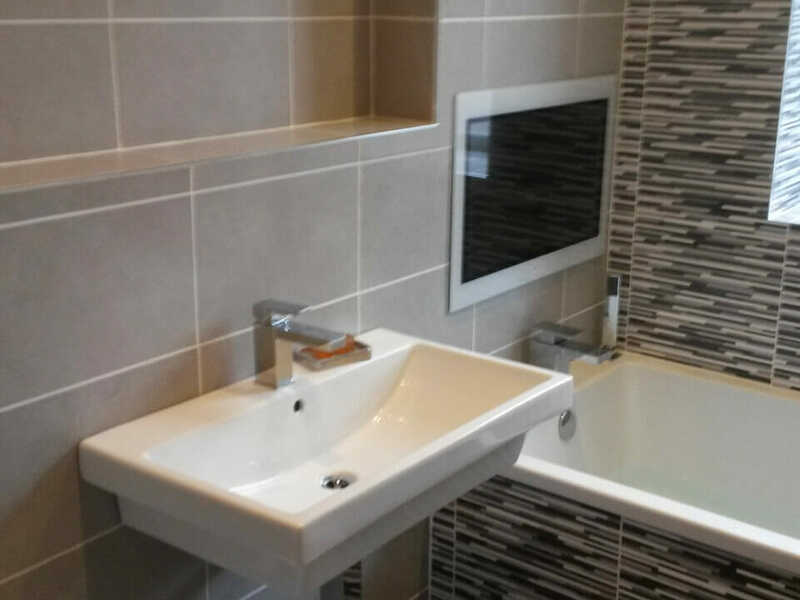 Our team also includes qualified electricians, plasterers and tilers enabling us to oversee every aspect of the job. 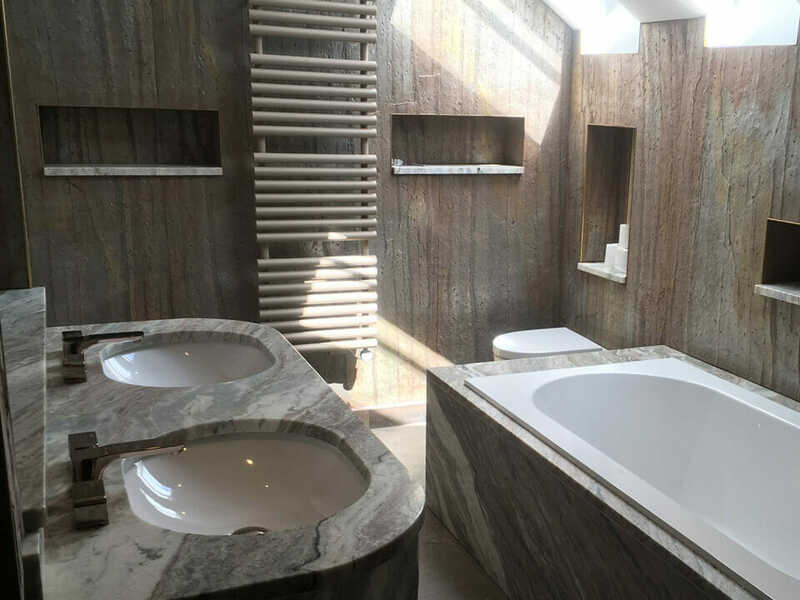 For friendly, impartial advice and a no obligation estimate, contact Aztec Interiors by telephone on 01207 502 029 / 07940 490 816 or by email on [email protected]. 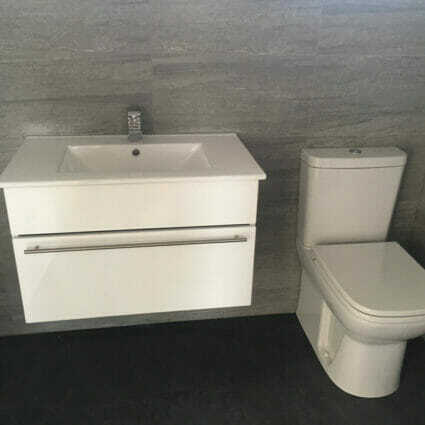 Refit of en suite bathroom. Excellent work. 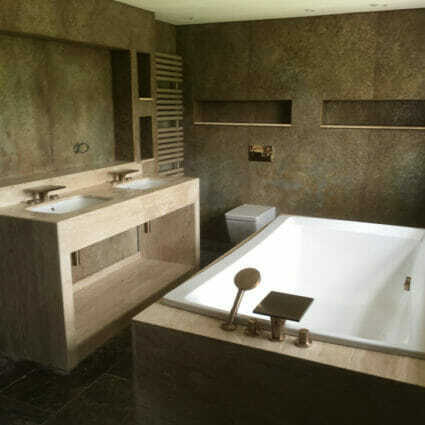 Superb professional workmanship, attention to detail and finish. In addition, communication was great – any questions or changes were handled very quickly with no fuss. 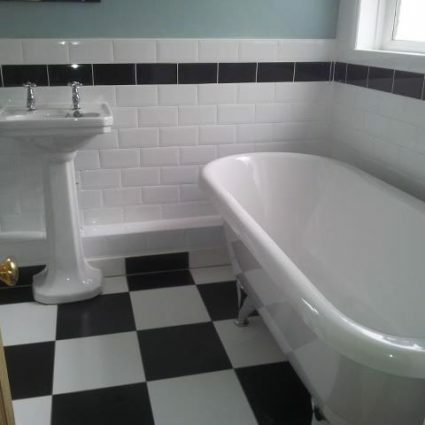 I was kept informed every step of the way, and Graham and his team were friendly and utterly reliable throughout. 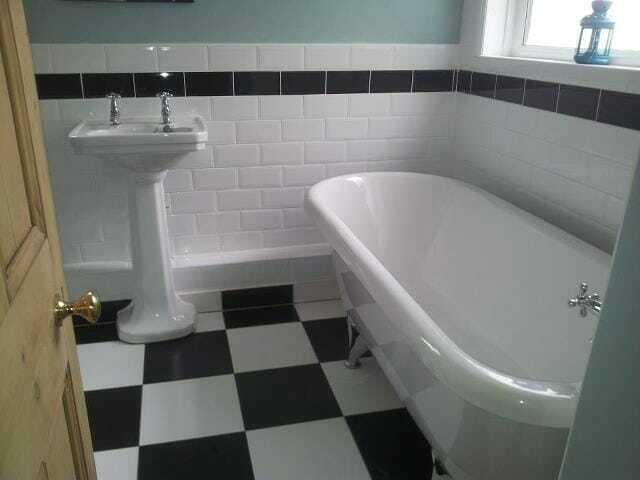 Would not hesitate to recommend, and will be getting them back to do the main bathroom next year.